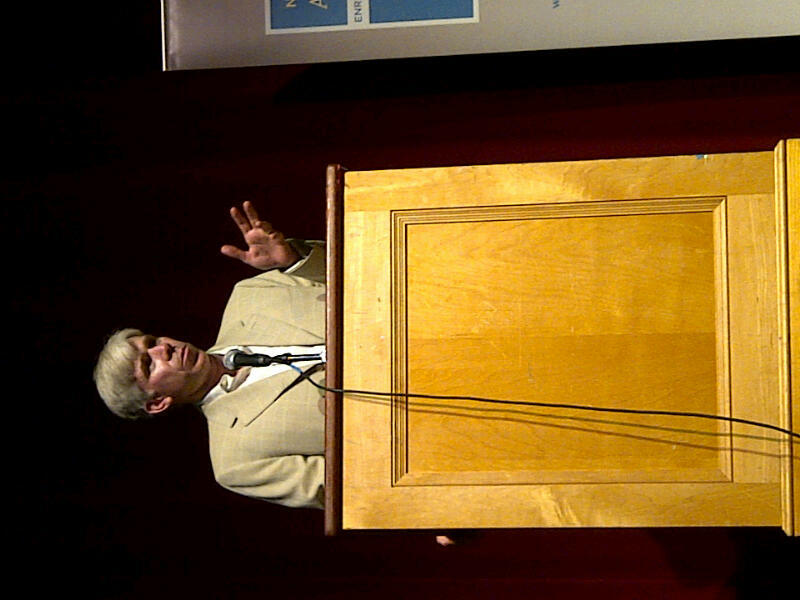 Home Uncategorized Funny presentation David Gregory about usa politics. Hillarous. Funny presentation David Gregory about usa politics. Hillarous.